After touring the US and Europe, Che Malambo has arrived in the UK. The all-male Argentinian percussive dance and music group is ruled by a performative macho energy, which sees various company members take part in dance based standoffs, drawing inspiration from the traditions and duelling culture of Argentinian gaucho cowboys. 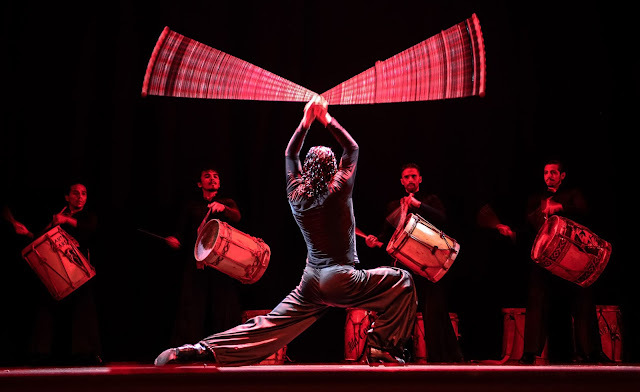 There’s drumming, rhythmic stomping, body percussion, and perhaps most impressively, the hair raising boleadoras, a throwing weapon made of twine weighed down with a stone, which is whirled about over the heads of various company members in an arresting display. The immense skill of the company is plain to see from start to finish. From the perfectly synchronised Argentinian bombos which opens the show accompanied by simplistic but striking lighting, all the way through to sizzling finale where all of the elements previous displayed come together, Che Malambo keeps the eye trained to the stage at all times. Astonishingly, at times the dancers move their feel with such speed and precision that everything becomes a bit of a blur, and the sheer pounding energy and meticulousness of the whole company is one of the most impressive aspects of the entire show. That being said, running at a relentless 80 minutes and full of almost uninterrupted stomping, fighting and singing, Che Malambo does occasionally start to feel a bit repetitive. Thankfully, there’s a fair amount of variety which keeps everything moving forward, with one lovely understated moment featuring a single vocalist accompanied by a guitar. More moments like this would help to diffuse some of the unyielding intensity of the production. 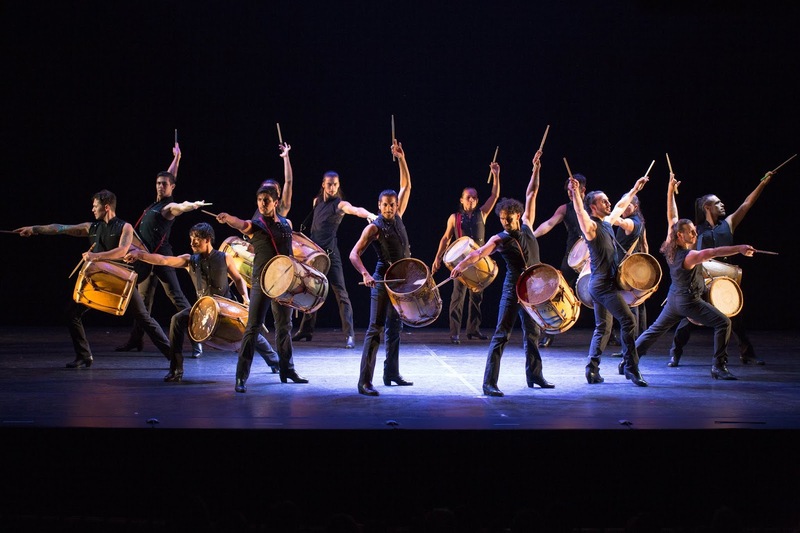 Che Malambo presents a completely unique entertainment experience which combines several impressive traditional Argentinian dance and music elements to staggering effect.